The Halal Guys, famous Middle Eastern street food vendors from New York City, will be coming to Toronto. The halal-certified restaurant will have five franchises in the city, adding to 200 franchises across the United States and the Philippines, Malaysia and Indonesia. It will be the first location in Canada. 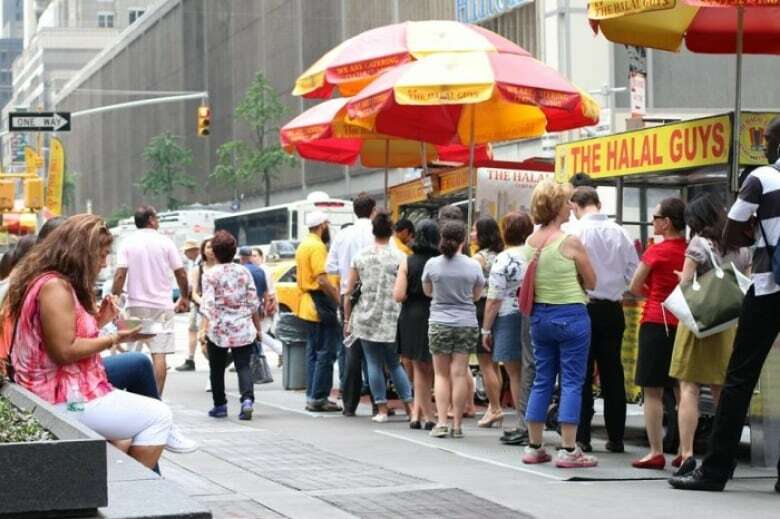 The Halal Guys opened in 1990 in Times Square in Manhattan to serve halal foods such a gyros and chicken as well as falafel and other Middle Eastern fare on the street. It was at one time the most Yelped restaurant in New York. Halal is a type of food preparation in Islamic tradition that generally applies to meat. According to Islamic law, Allah's name must be pronounced before slaughter of an animal for it to be considered halal, among other rules. 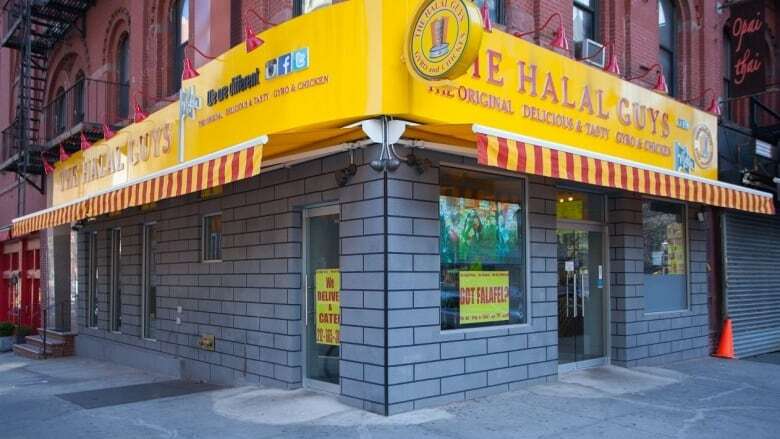 The Halal Guys partnered with Fransmart to manage the franchising. Fransmart is the company that brought Five Guys Burgers and Fries to Toronto. The opening dates for the American halal restaurants here have not been announced.